When you need small to medium art glass components, use blocks to create your own! Wissmach Prisma glass fires constistently, is compatible with all COE 96 glass, and cuts well! 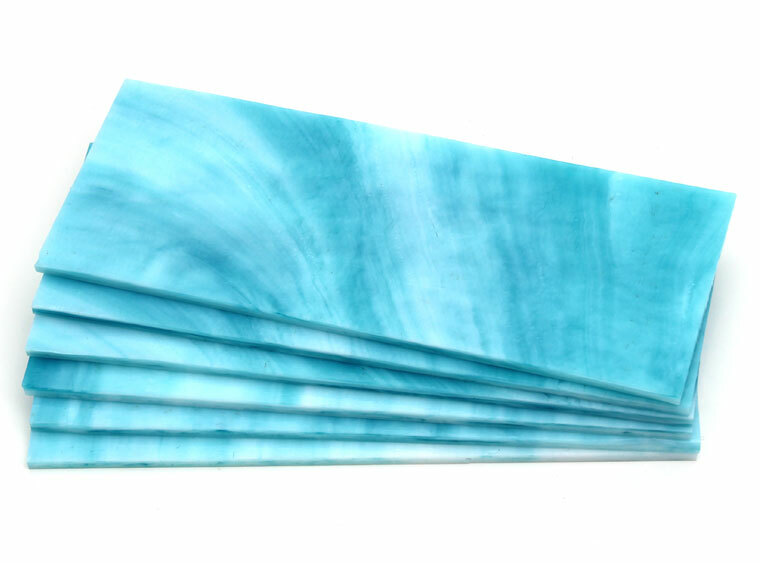 Whether you slump, drape, or keep it flat, you'll love the fantastic fused glass beautiues you create using Wissmach!